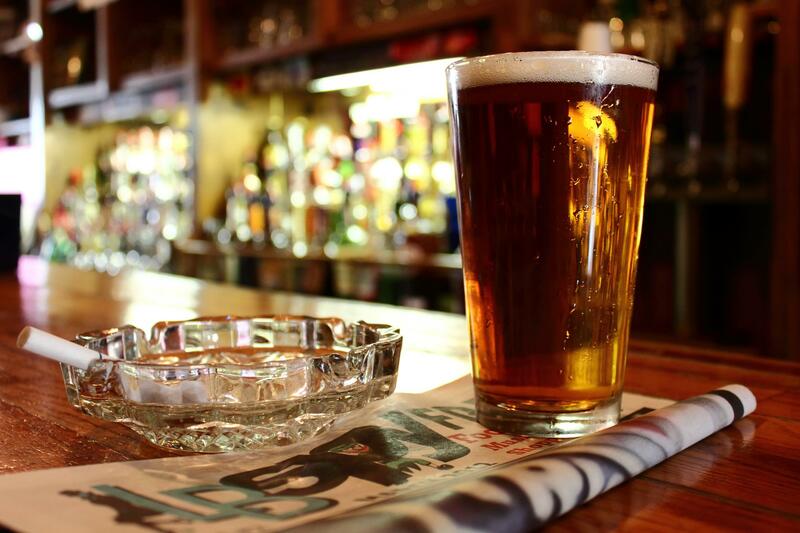 Irish Pub: The Irish pub offers more than 100 different beers, live music and great food. Open everyday. Call for hours. 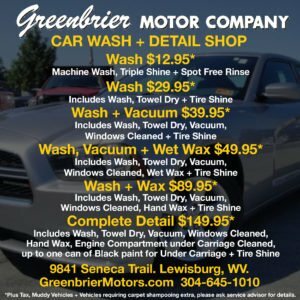 Spare Time Sports Bar & Grille: Follow your WVA Mountaineers, Thundering Herd, Greenbrier East Spartans and Greenbrier West Cavaliers at Spare Time for Football and Basketball. 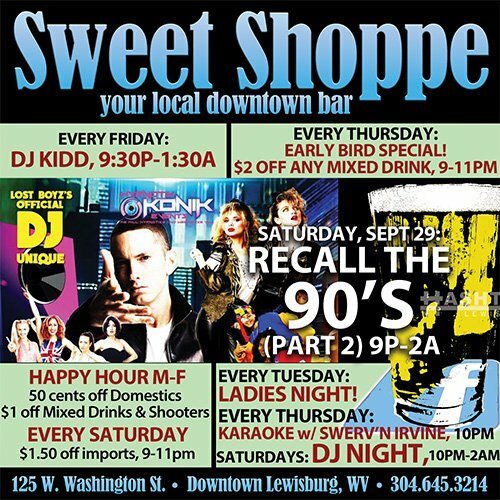 Sweet Shoppe: Your local downtown bar, the Sweet Shoppe is a great place with a good atmosphere, and great service. 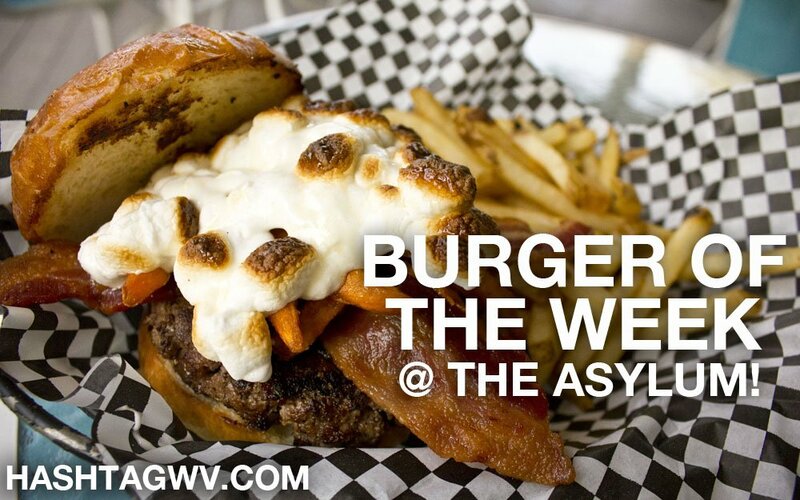 Asylum: A burger with a side of fries has been America’s quintessential year-round comfort food for over a half century, and the Asylum in downtown Lewisburg is turning heads with “Burger of the Week”. Restaurant owner, Colin Rose, and manager, Paula Marie Thomas,feature a different burger every week in all their delicious glory. The formulas are pretty classic, but executed perfectly, and with an unabashed tendency for the indulgent. They are all served with a side of traditional fries, sweet potato fries, or onion rings. Serving lunch, dinner, coffee and drinks, this special spot is a bar and restaurant (sport bar). It has 3 floors & live music weekly! Go watch the game on their 80″ TV! Rent their decks or The Cellar! Blackwell’s: A Lewisburg staple, drop in Blackwell’s for a taste of local. The AM menu includes pastries, handmade stuffed croissants, danishes, quiche and specialty breads. For lunch, you’ll always find something hot and hearty on special along with sandwiches, soups, salads and a regular selection of dessert favorites such as cheesecake, tiramisu, cookies and cupcakes. For pizza lovers, Blackwell’s offers a selection of specialty pies (regular and gluten free crusts) along with a complete list of al la carte toppings from artichoke hearts and grilled eggplant to pepperoni and smoked chicken. China Palace: (pictured above) Family owned and operated, China Palace offers all you can eat buffet, sushi, and a menu! Thursday-Tuesday, 11am-9pm. Sunday: 11am-8:30pm. Closed Wednesday. Del Sol Cantina and Grille: Serving fresh authentic Latin cuisine and specialty pizzas. Great food, amazing drinks, fun atmosphere. Indoor and patio dining. 206 W Washington St. 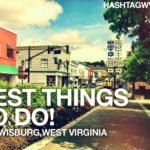 Downtown Lewisburg, WV. 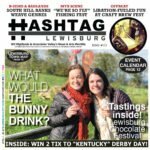 Food & Friends: (pictured above) Nestled in historic downtown Lewisburg, Food & Friends specializes in classic America cuisine. 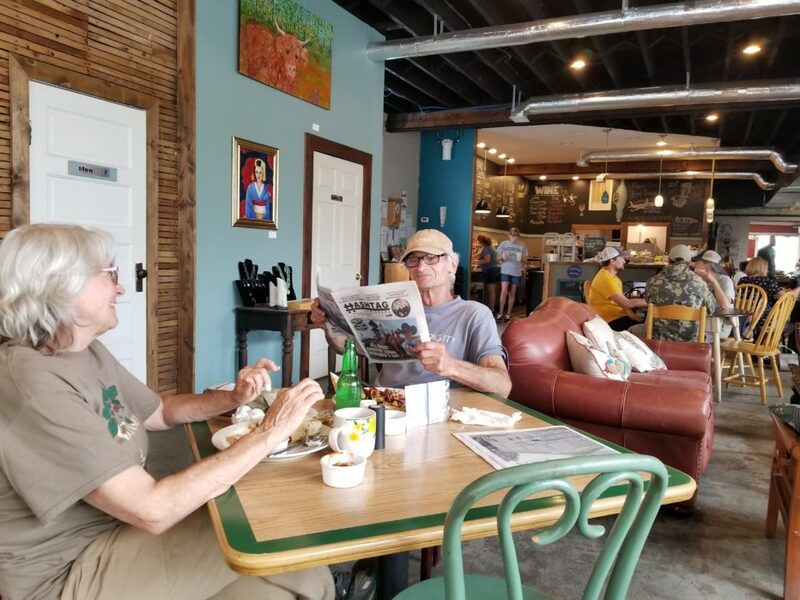 Hill and Holler: Made famous by their wood-fired pizzas, heeping salads and daily specials featuring fresh, local ingredients. For those who love a finger-licking-good appetizer; the Hill and Holler team has mastered the art of chicken wings. Insider’s tip: ask for all the dipping sauces on the side. Local craft beer and wine. 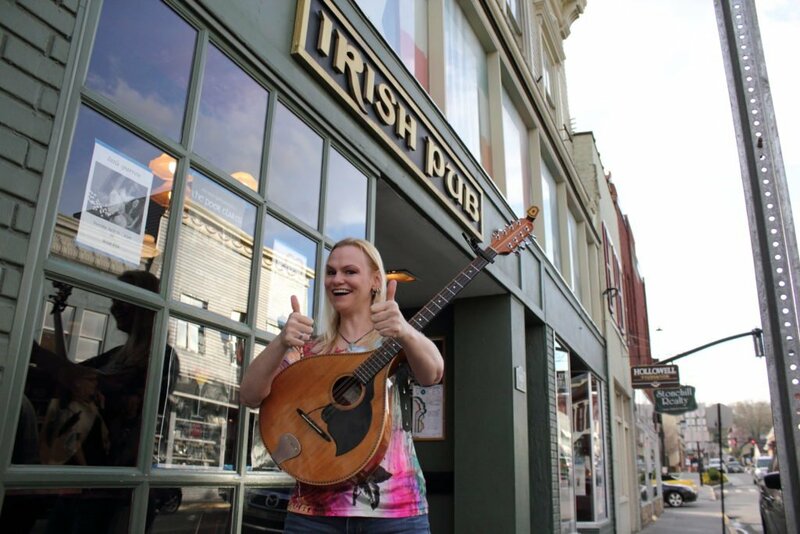 Live music on select nights and outdoor seating when the weather if just right. Open for lunch and dinner. 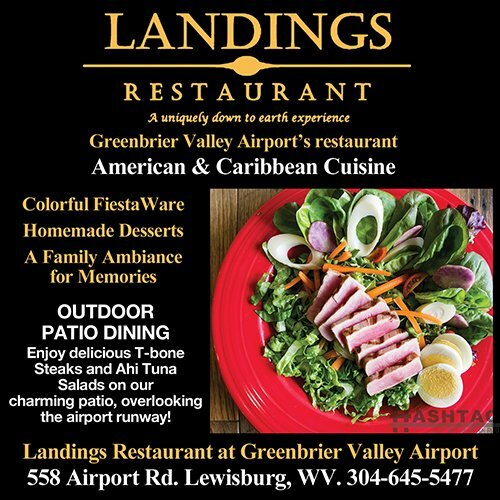 Landings: (pictured above) Located inside the Greenbrier Valley Airport, this is Lewisburg’s newest eatery serving American and Caribbean foods. 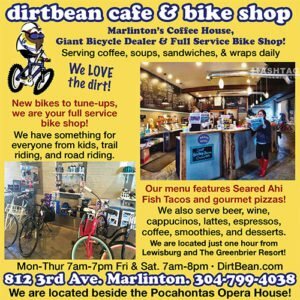 It has beautiful décor with a rustic Appalachian theme and is an excellent choice for lunch, dinner, or simply to enjoy gourmet desserts, cappuccinos, and cocktails. Types of food: American, Caribbean, Steaks, Seafood, Burgers. An in-house bakery with fresh breads and pastries. Unique dining. The Livery: A very masculine interpretation of a mid-1800’s tavern, with an open beamed ceiling and a generous use of natural materials and earth tones both inside and out. There is a full bar, privacy booth seating, outdoor patio seating, and an extensive wine and port list. The menu is a reflection of this same interpretation, with dishes including grilled venison, quail, lamb and local beef cuts like 2 inch bone-in rib eyes. 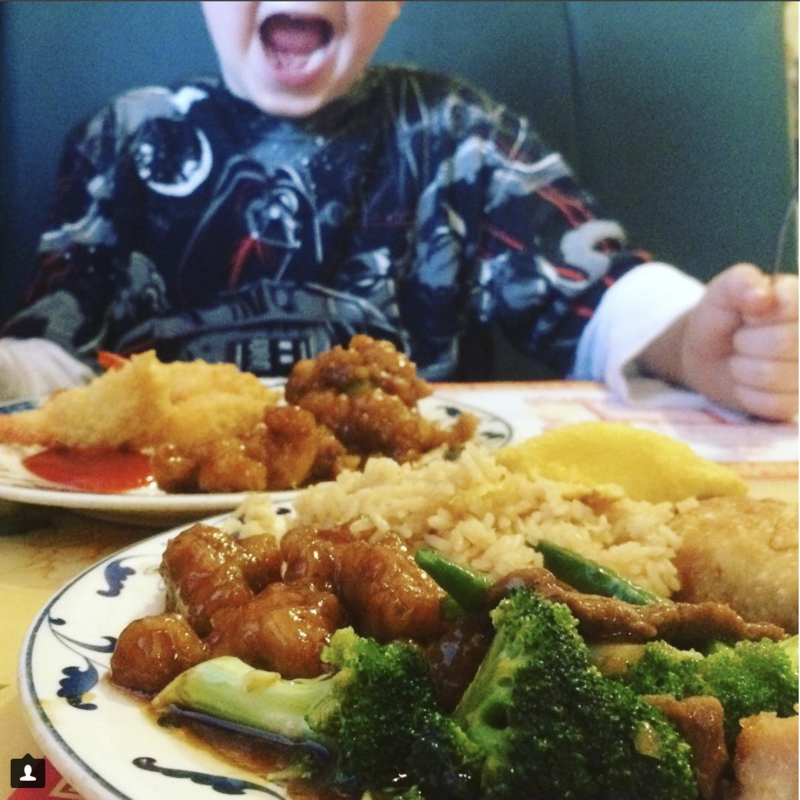 Silver Dragon: A Chinese dining experience your taste buds will want to have over and over again. 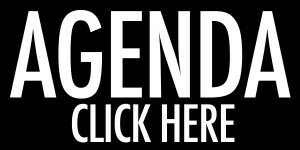 Mon-Sat 11-3, Mon-Thu 5-9:30pm, Fri-Sat 5:30-9:30pm. Call for winter hours. 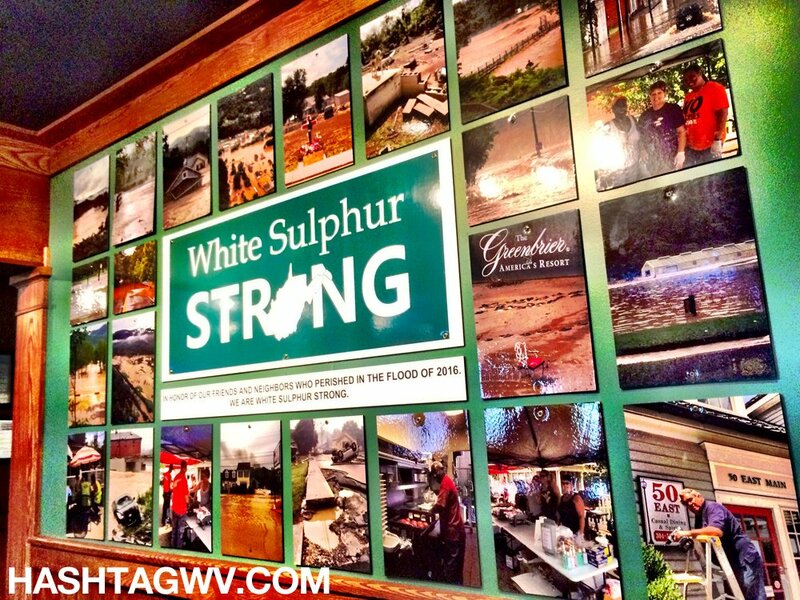 Stuart’s Smokehouse & Seafood: Located on the Greenbrier River, outside of Alderson, WV. 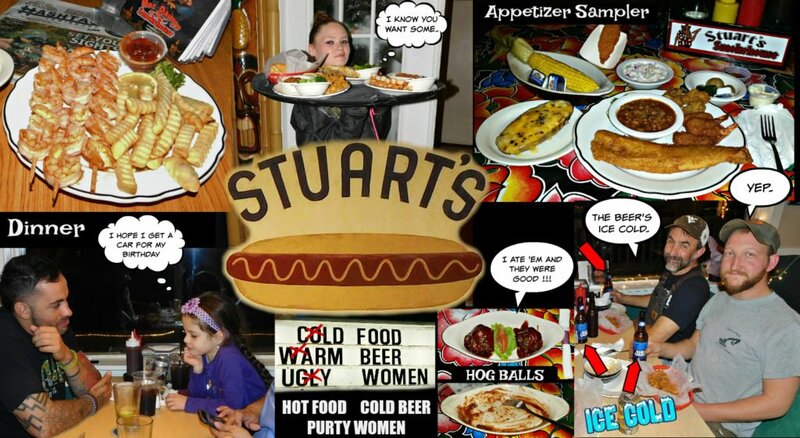 Known for Stuarts Smoked Ribs, Pulled Pork, Brisket, Hot Dawgs, Seafood, Hog Balls. Huge covered deck done in bamboo, stage and tiki bar. Live entertainment, Slot Machines. 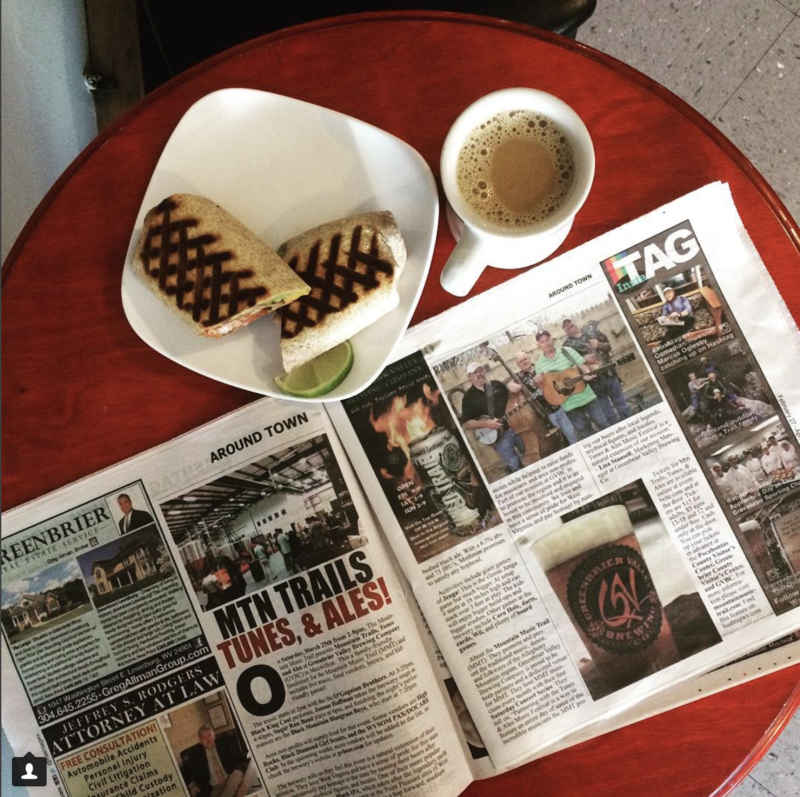 Taste of Heaven Bakery & Cheese Shop: A bakery and deli that serves sandwiches daily. Let their culinary team prepare some great dishes for you. 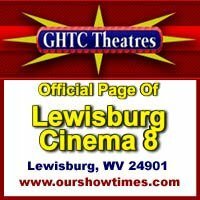 12622 Seneca Trail (Rt 219 N), Maxwelton, WV. 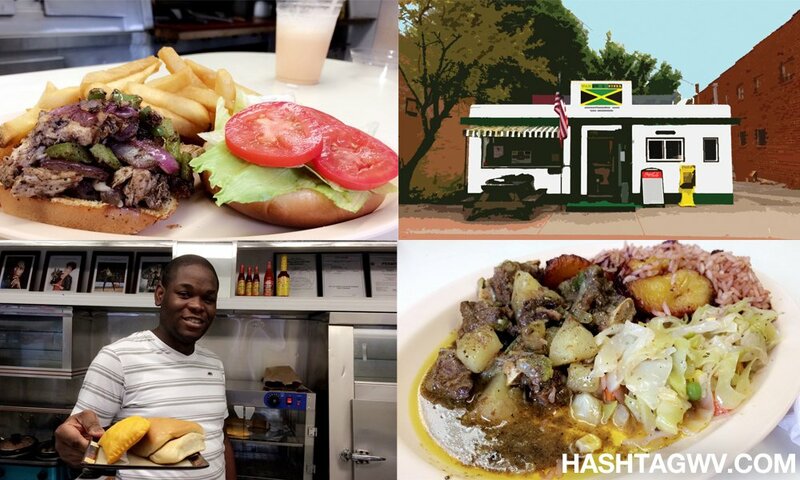 Wah Gwaan Diner: This is a Jamaican fusion restaurant serving up all your Caribbean favorites. The food can be described as different cuisines coming together to make one cohesive dish. 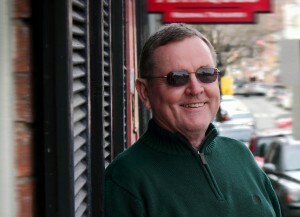 Owner and cook, Adrian Simpson, takes American classics and fuses them with Jamaican flavors. These dishes stand out from other types of foods because of their combination of spices to achieve a flavorful meal. All of the dishes include appetizing sides such as rice, yams, plantains, potatoes, and so much more. 687 Main Street East. 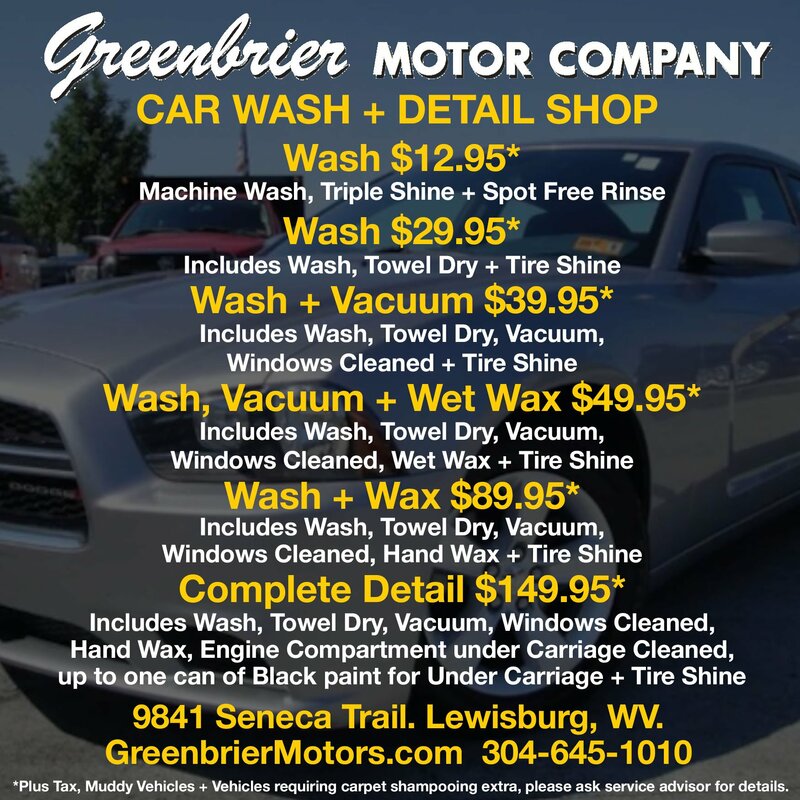 White Sulphur Springs, WV. 50 East Casual Dining & Spirits: 50 East? More like 50 Feast! With dozens and dozens of restaurants to choose from, it is easy to get confused with what one should expect from his or her dining out experience. To make it less confusing, one can look at the vast choices on 50 Easts’ Menu has to offer, in which I recommend the Margarita Pizza, original recipes and everything is prepped from scratch and not to mention how perfect the dough. Try and stop at just one slice! 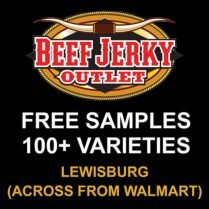 – Elizabeth Lilly fb review. 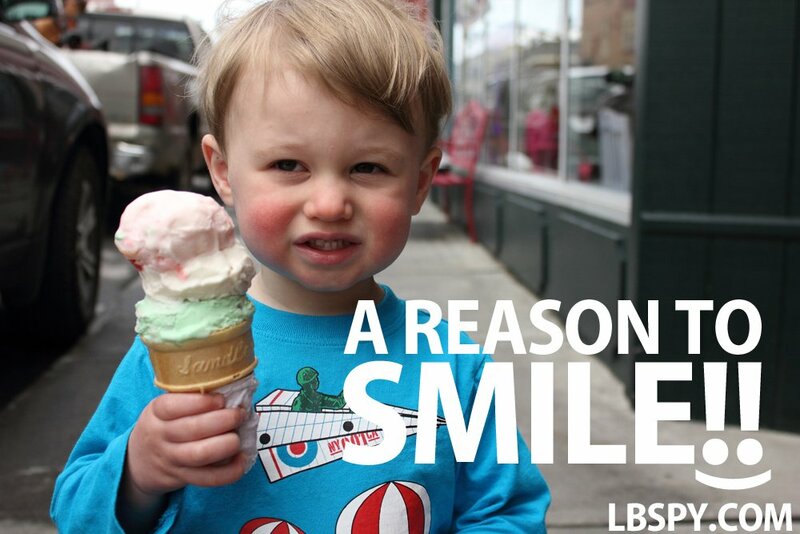 Amy’s Cakes and Cones: Custom Cakes, Cupcakes, Cookies, Hershey’s Ice Cream and More. B Sweet Confectionery: Serving soups, sandwiches, and salads for lunch in White Sulphur Springs. This special bakery offers gourmet cakes, pastries, chocolates, cookies, candy, coffee, tea and more. The popularity of their cupcakes ensures there’s always a wide selection of flavors on hand – 18 to be more specific. 10 tried and true, 8 special editions that change with the season… or the whim of the chef. Gluten-free options are available. Corn + Flour: Open for breakfast and lunch, this spot has your breadbox staples, après-meal sweet treats along with a selection of persuasively aromatic daily specials. 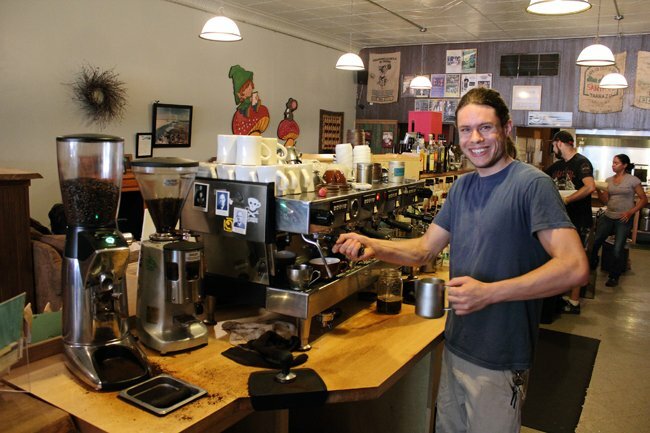 Dirtbean: The café offers Williamsburg coffee, lattes, cappuccinos, espresso, teas, and sweet treats. 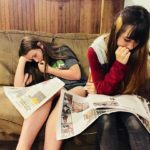 For breakfast, you can order anything from a 3-egg scramble to the popular, “Da Kine Bagel” which has ham, egg, cheese, spinach, tomato, and pesto. The lunch menu consists of assorted sandwiches, wraps, and gourmet pizzas. Some popular dishes include the Veggie Burger, Hawaiian Ham Sandwich, Chicken Avocado Wrap, Quesadillas, Hawaiian Pizza, Fish Tacos, and Summer Salad with alfalfa sprouts and organic greens. 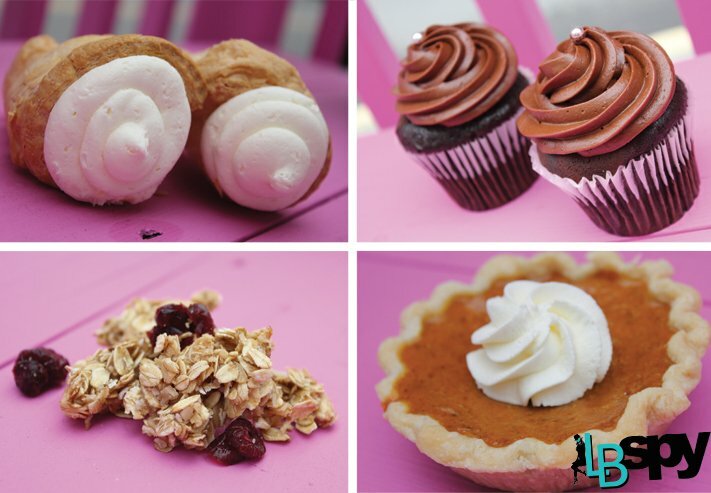 Desserts include cinnamon buns, scones, and a variety of specialty cookies. 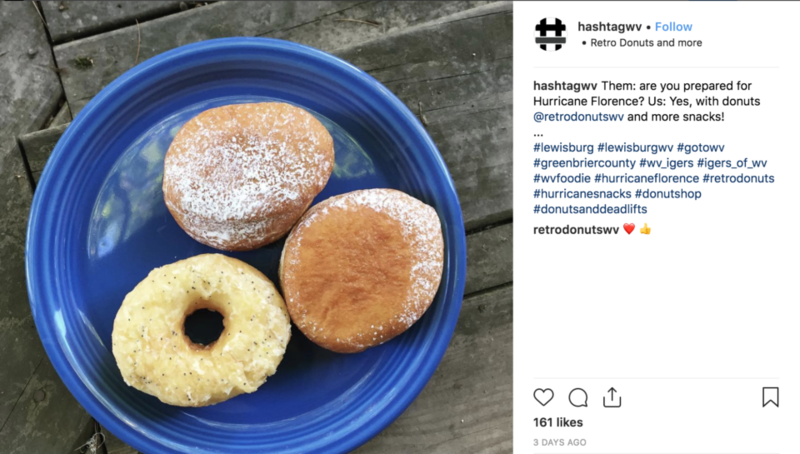 Retro Donuts and more: Retro Donuts and more is an upscale donut shop in Lewisburg, WV, featuring hand-crafted cake and raised donuts and more! 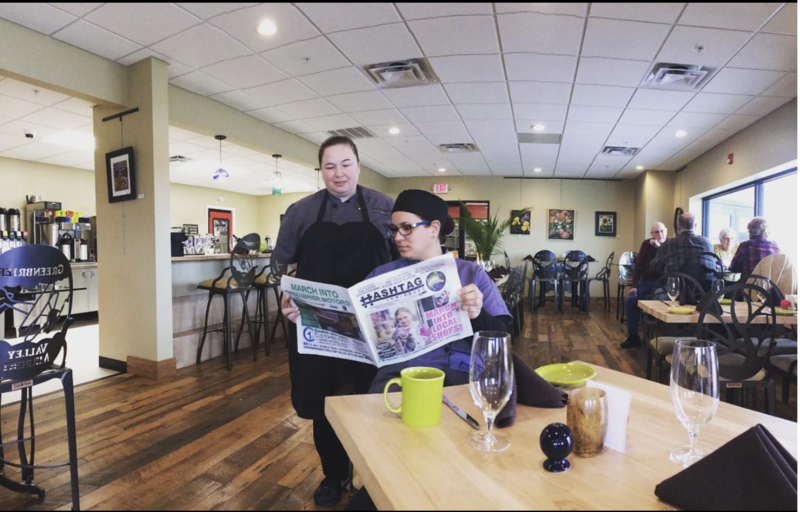 We offer delicious organic, fair trade coffees and espresso, tasty breakfast sandwiches and bowls, as well as fresh lunch salads, soups and sandwiches. Healthy breakfast and lunch selections are available, with gluten-free and vegetarian options. If that is not enough, we feature all of this in a 60’s “retro” diner theme, complete with oldies music to set the atmosphere. Taste of Heaven Bakery & Cheese Shop: Located near Greenbrier Valley Airport and next door to The Ruby Rooster. Sandwiches made to order, freshly baked breads, pies, cakes and cookies, Amish cheese, deli meats and bulk foods. Lewisburg Farmer’s Market: (pictured above): Nestled between the Lewisburg Post Office and the Methodist Church, this is a diverse vendor-only market: rain or shine! 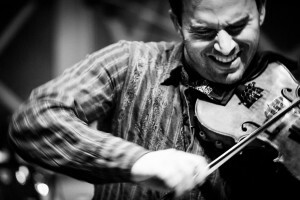 Musicians usually play happy tunes from 10a-12p. Greenbrier Valley Farmer’s Market: The Market on the grass offers locally produced goods, from veggies to meats to baked goodies from over two dozen vendors. 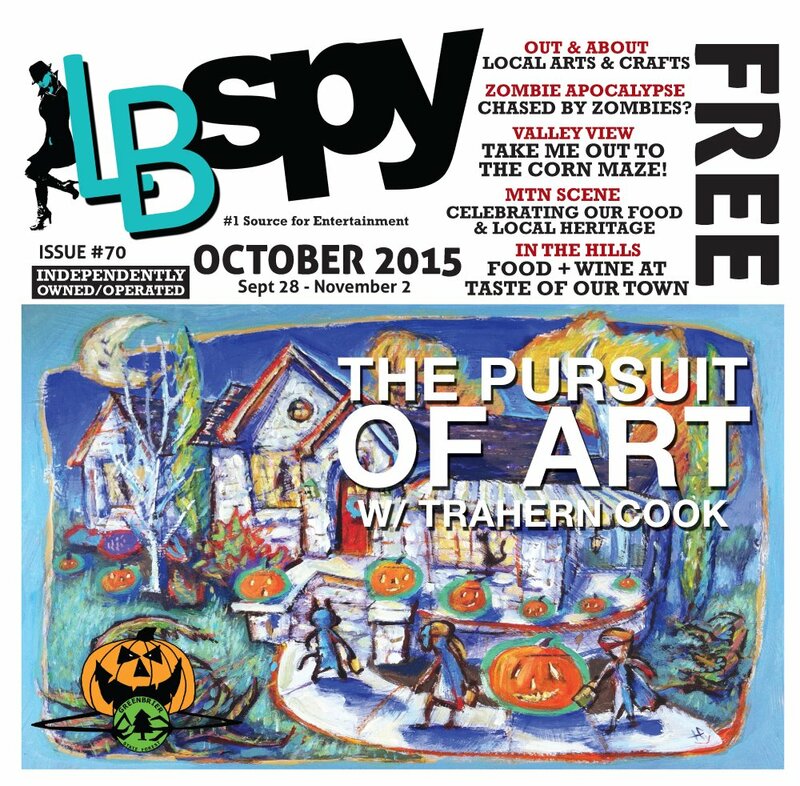 Saturdays 8-1, April – October. Stop by to pick up your locally grown veggies, grass-fed beef, pastured lamb, breads, bagels, pies, cakes and other baked goods, in-season fruits (berries, apples, plums, …), honey, maple syrup, jams., and other finds. Buy vegetable and herb plants for your garden, flowers and landscaping plants, cut flower for your table, and a variety of locally crafted items such as cutting board, soaps, baskets, jewelry, brooms and ironwork, and more. Marlinton/Pocahontas County Farmer’s Market: Pick up your fill of homemade jams and honeys, fresh produce and more. Held every Saturday from 8 a.m. to 12 p.m.
White Sulphur Springs Farmer’s Market: A street farmer’s market located downtown. Join them for wonderful food and fun events.